Paul James Novak joined the U.S. Navy on Jan. 8th 1941. He joined the Crew of the USS West Virginia in May of 1941 and was onboard during the Attack on Pearl Harbor. 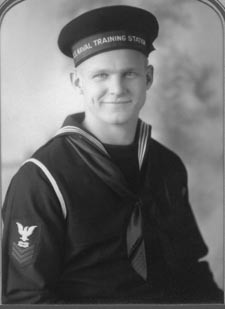 He was a member of the rowing team of the "West Virginia" which won second place in Pacific Fleet Competition.